The first day of her junior year in college was supposed to go off without a hitch. But when Ainsley Jacobs sat in her memoir class with a professor she’d never had before, her life took an unexpected turn. She couldn’t get her well-dressed professor, Meredith Frenz, out of her head. Meredith had lived a lonely yet comfortable life for the past fifteen years, and despite flings here and there, she had no desire to jump head first into a relationship, especially one with her student. Despite all her thwarted efforts, Meredith was determined to keep to herself and push Ainsley away. Forbidden love is often the most attractive. A well researched and emotional novel that starts with a small flicker of underlying passion and builds into a furious storm. This book crackles and smoulders with vibrancy yet at other times has you laughing out loud. 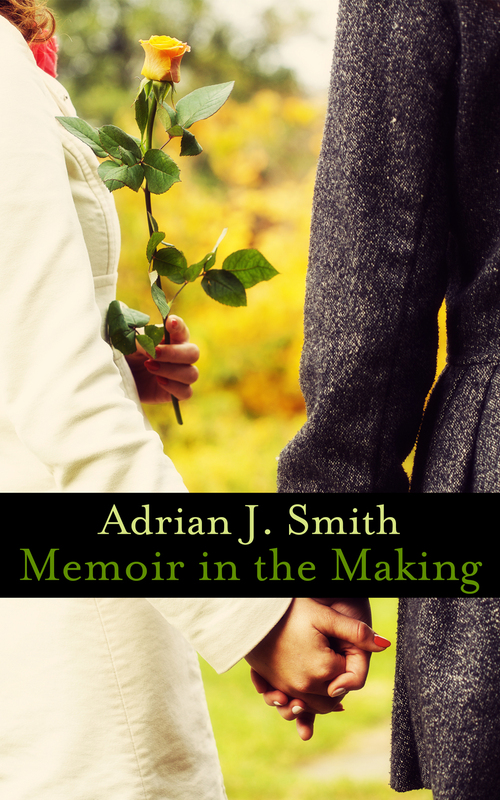 It is not so much a book about age difference, or, a lesbian love affair, it is much more about how life experiences affect you in finding your soul mate. The turning point of this novel is the way the author subtly yet constantly changes the power between the women. Leaving no doubt that each woman has their own strong personality while enhancing and complimenting each other. The strength of this book is in the maturity of the writing combined with an almost innocent delivery. It keeps the reader on the edge of their seats waiting for the inevitable to happen. If you enjoy a powerful story line and a book that has gentle eroticism running throughout, then this book is a must. There are not many books that I would read more than once but this is definitely one of them.